Here it is my little monkeys! The moment you’ve all been waiting for! 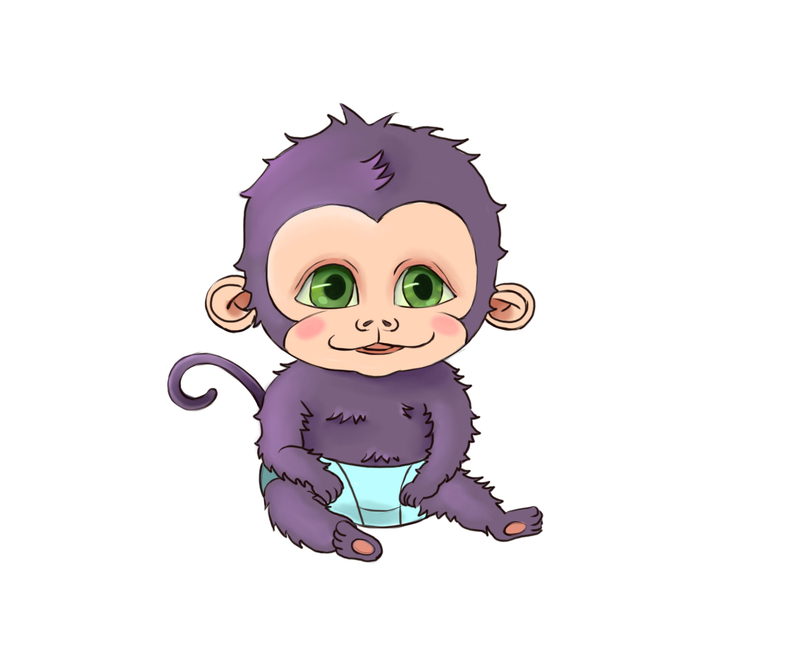 The BIG REVEAL of what the baby monkey looks like! Monkey is funky and spunky, fluffy and scruffy but it can be trouble! Check out details below for your chance to hear the story about the monkey BEFORE it’s even published!!! !